50 years ago, Singapore was confronted with severe unemployment, poor infrastructure, and a housing shortage. 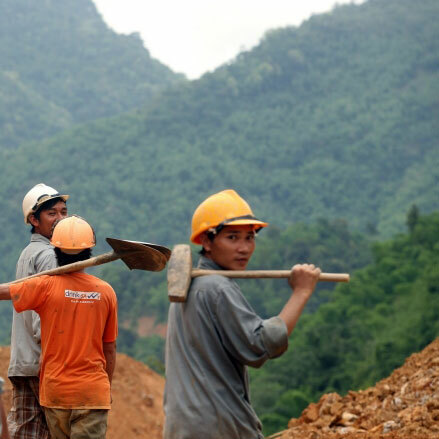 Today, the city-state has taken its place among the newly industrializing countries in Asia. 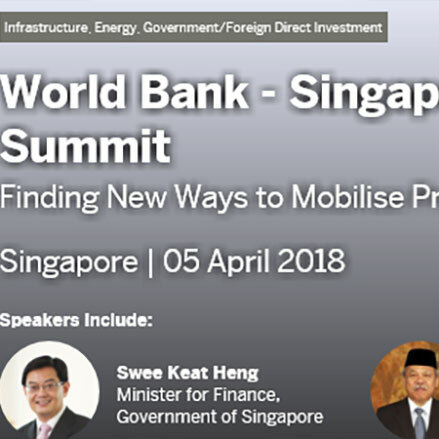 FT’s WB-Singapore Infrastructure Finance Summit in April brings together pieces of the infrastructure puzzle. 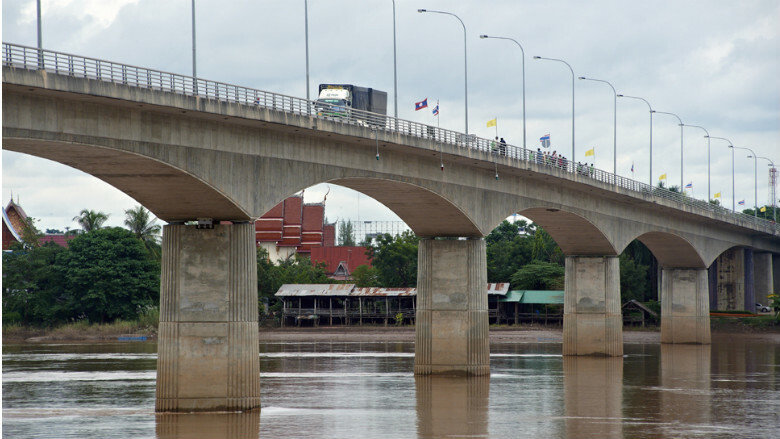 A new report shows in detail the infrastructure gaps in East Asia and Pacific that are critical for economic growth. World Bank VP for East Asia Pacific explores Singapore’s transformation in only five decades to become a high income economy. 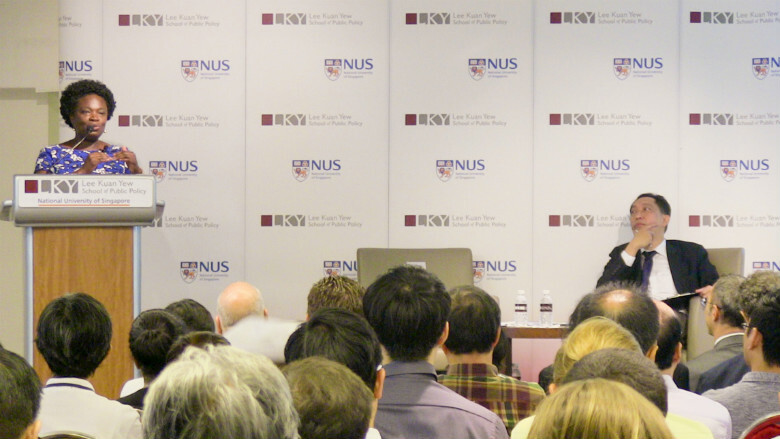 The hub will deliver practical solutions based on transferring Singapore’s expertise to developing countries.